The Samsung Experience Store brings you the best in new cutting-edge Samsung technology. Discover the latest Samsung 4k televisions, smartphones, tablets, home appliances and more. 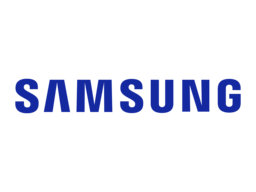 Experience the latest in Samsung at CF Sherway Gardens.